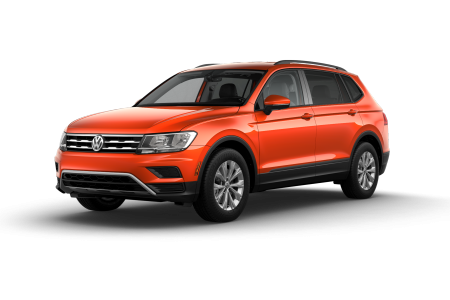 OverviewDon Thornton Volkswagen of Tulsa is bringing a full lineup of the German-made and family-inspired Volkswagen vehicles to the Tulsa, Oklahoma region. 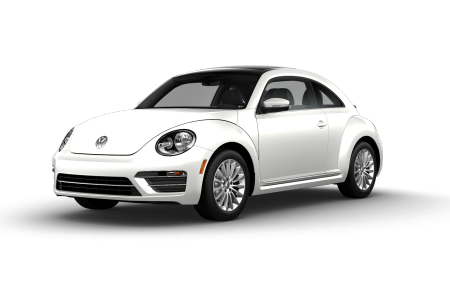 Our lot contains some of the most innovative cars on the road today, including the iconic and newly redesigned Volkswagen Beetle. 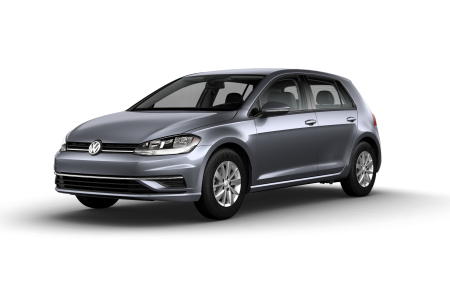 There's also the Volkswagen Golf family: small in stature but ideal for commuting and navigating tight city turns. Looking for luxury? 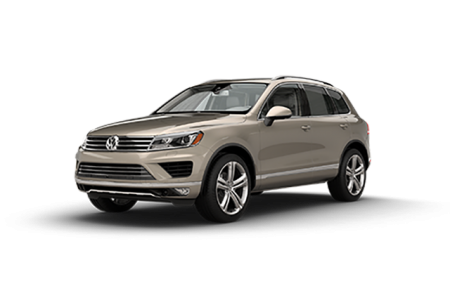 Take a test drive in the Volkswagen Tiguan or the Volkswagen Touareg, a pair of versatile SUVs that impress from every angle and allow for plenty of cargo space. 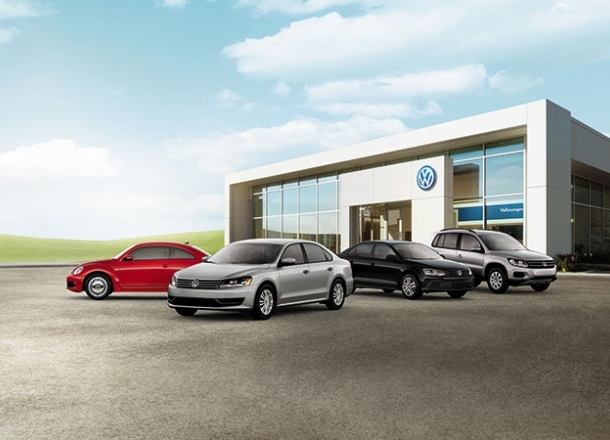 Crafted with unmatched German engineering, the Volkswagen Family has a car for every need. 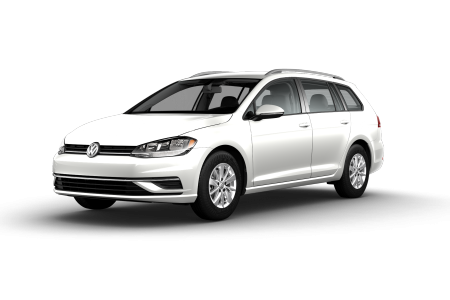 Lease a new Volkswagen model at your local Tulsa, OK dealership. 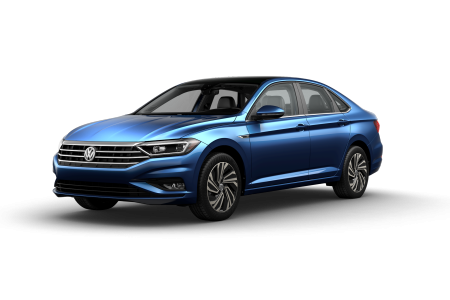 Here at Don Thornton Volkswagen, we know that putting the customer first is the most important thing we can do as a business. 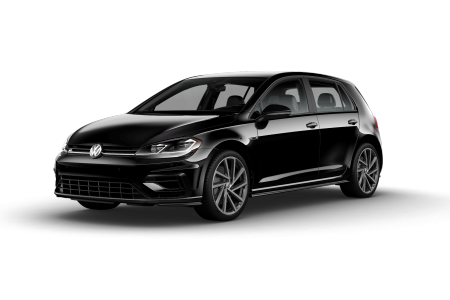 For whatever vehicle you're looking for the in Tulsa, OK area, we'll provide a sales staff that'll help you in and out of your dream car, and a financing team of experts to help you find an affordable car loan or Volkswagen lease. 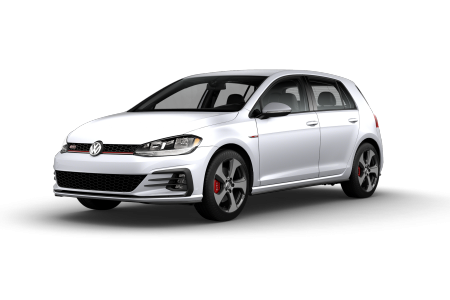 After you've taken a look at our online inventory, stop into our Volkswagen dealership and schedule a test drive today! 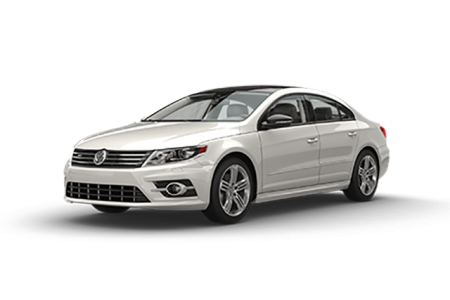 Our service department is prepared to tackle all your maintenance and repair needs. 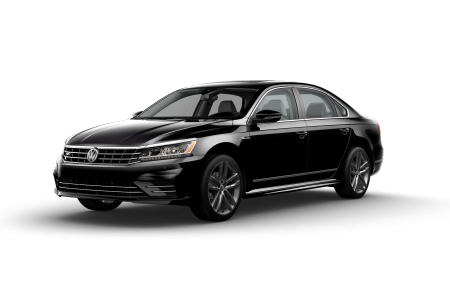 Our automotive experts can handle it all: oil changes, brake repairs, transmission problems, tire rotations and beyond. 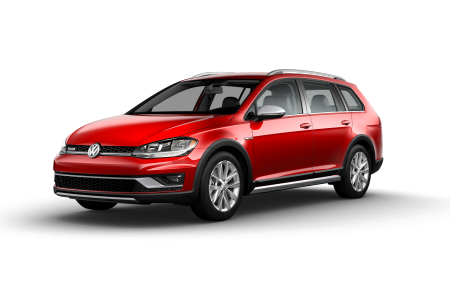 For whatever the issue, our talented team vehicle technicians is here to help you get back on the road quickly. Give us a call today to schedule your next service appointment!